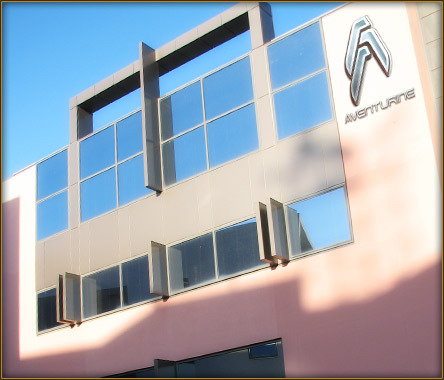 Aventurine is an independent game developer and publisher located in Athens, Greece. 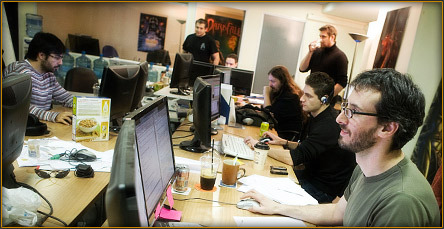 Aventurine was founded in 2003 to create the technologies that make games like Darkfall Online possible and out of these, Darkfall was born. - Fully support the continued development and growth of Darkfall Online. - To create unique experiences and deliver outstanding and unprecedented value to our players. - Continue to create groundbreaking games and game technologies. - Further develop and expand our capabilities through our R&D activities.